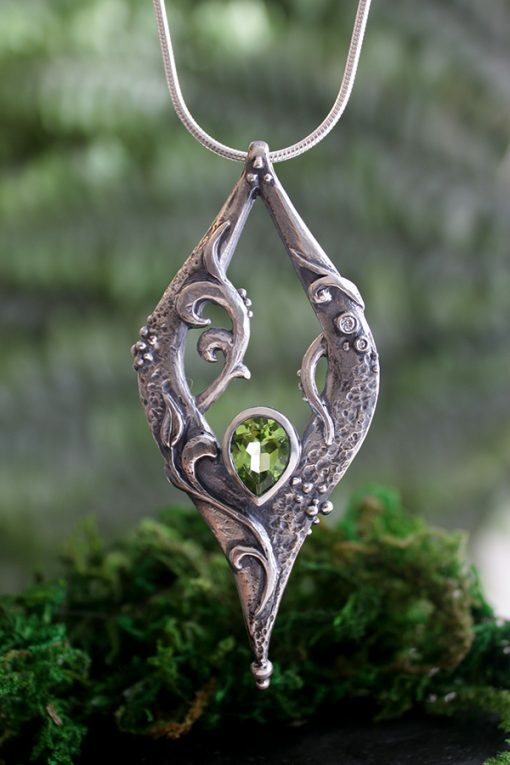 A foundation of weathered bedrock sets the stage for this mossy peridot statement pendant. Venus exudes strength and serenity all at once. She is surrounded by a spray of diamond accented water bubbles rising from the undulating waves, embraced in tendrils of flowing kelp. She is a beautiful Siren with elements of land and sea. 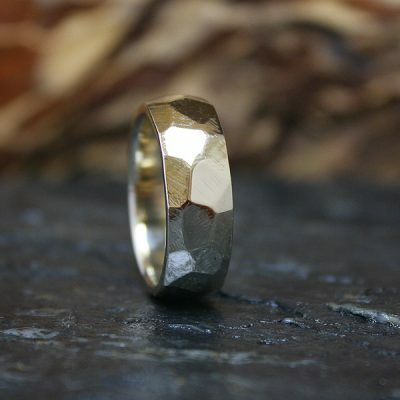 Sterling silver with an antique patina, hand polished to perfection. Served on a sterling silver snake chain. Intended to be nestled below the hollow of the neck of resting above the bosom.